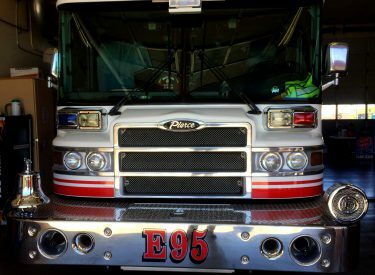 A look inside a Henderson Fire Department station! 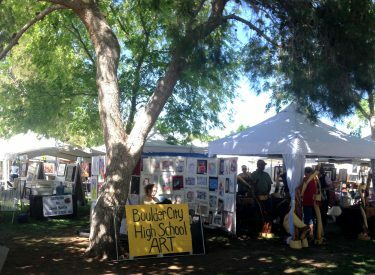 The fabulous Spring Art Festival returned to Boulder City this weekend. 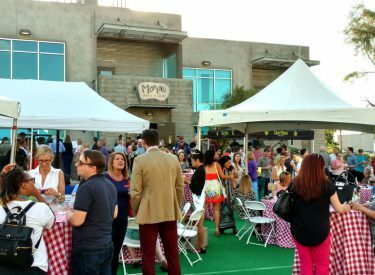 Who says ice cream is just for kids?